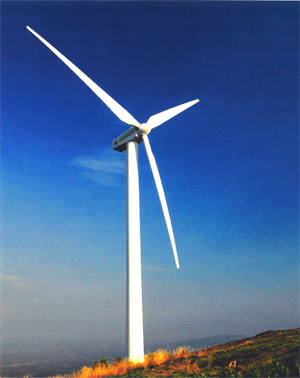 ALIGNIT polymer grouts are two component polymer systems used in machine construction. 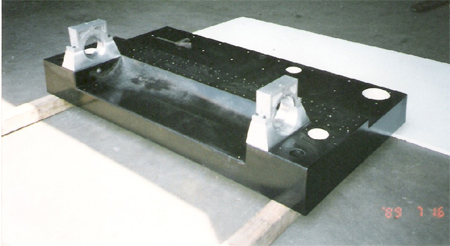 These grouts are used for precise alignment of machine components, the creation of precise surfaces, to dampen vibration and/or noise attenuations. 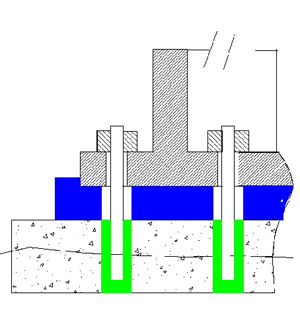 ALIGNIT grouts consist of a black resin and white hardener.This helps assure proper blending of the two components,which is essential to achieving the material’s maximum properties. 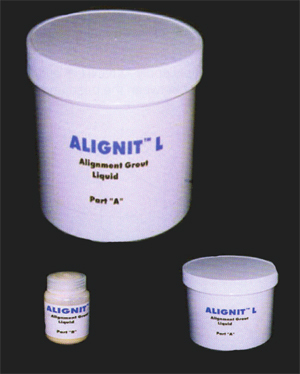 ALIGNIT grouts are available in liquid or paste form. Working times are typically 30 minutes and cures within 24 hours. All properties can be customized to meet the application requirements. Safety equipment should be worm for mixing. Proper safety equipment includes gloves, approved safety glasses and a dust mask. Contact with the skin should be removed immediately. ALIGNIT grouts are adhesive by nature so mixing should be done on surfaces that can be easily cleaned or on a disposable cover. Clothes should be protected against the grouts; it cannot be removed once it cures. 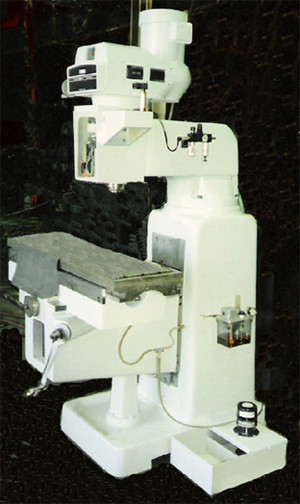 ALIGNIT”L “ Low viscosity, two part epoxy Precision machine alignment. Fills gaps 1mm to 3mm, structural adhesive. 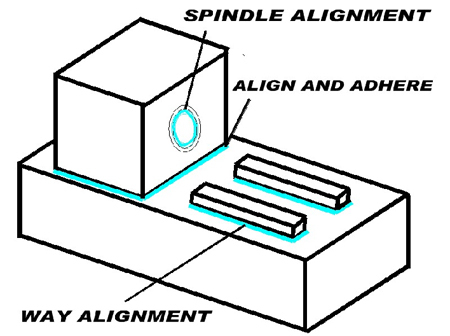 ALIGNIT”P” Paste, gray two part epoxy Precision machine alignment. 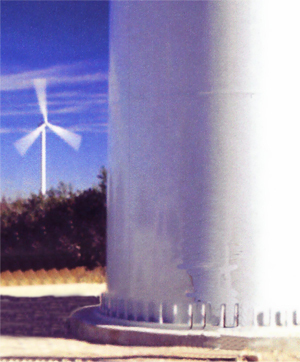 Fills gaps 1mm to3mm Good for vertical and overhead use. Adhesive.